Latest review of Vineglorious! 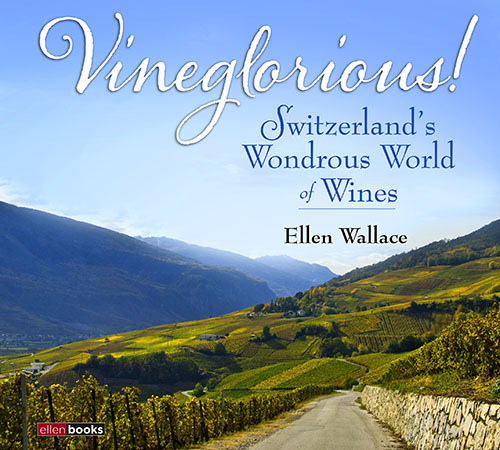 Switzerland’s Wondrous World of Wines, from Wine-searcher international magazine/wine database. You might also want to check out my comment at the end, with some responses and information about the upcoming index, whose publication was delayed a bit.